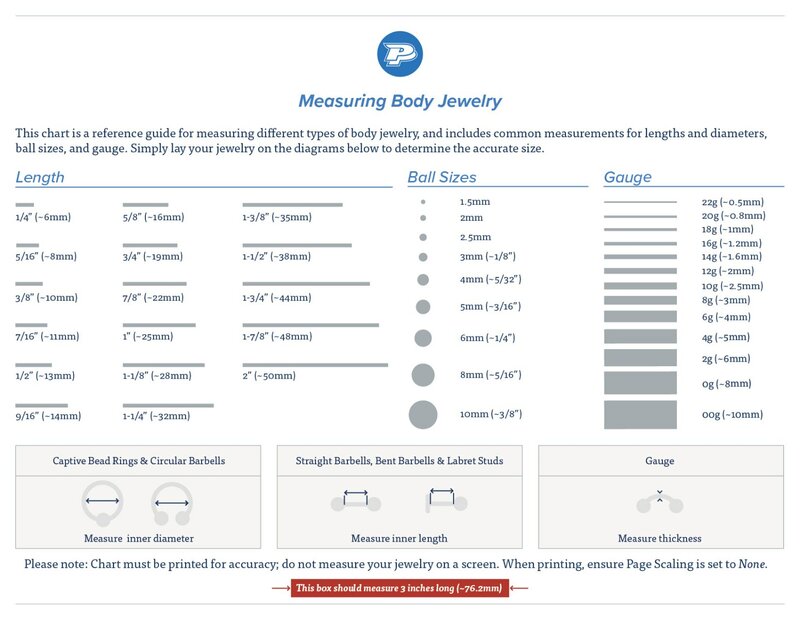 Star-shaped body jewelry is a staple in any collection. This 14kt yellow gold nose screw features a shining star ranging in size between 2.8mm and 3mm. The 20g nose screw has an inner diameter of 6mm. 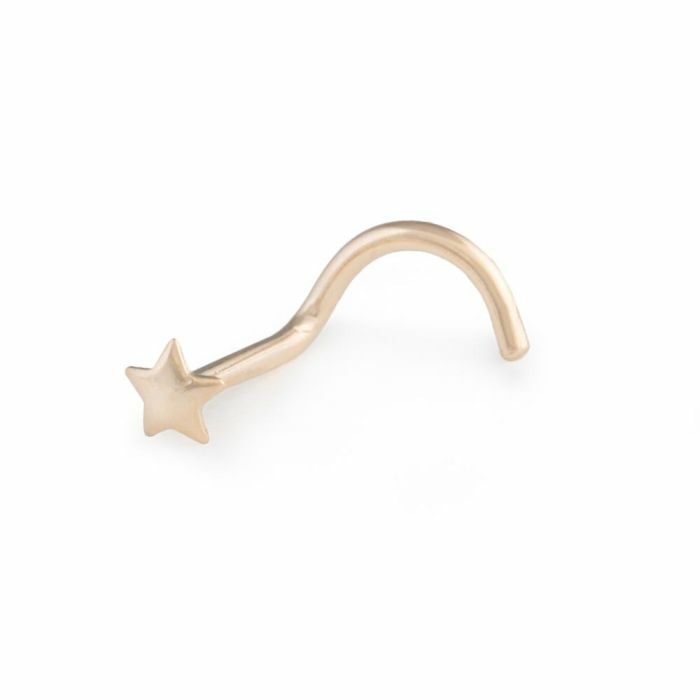 The star lays flat on your nose for a subtle, lustrous "wink."